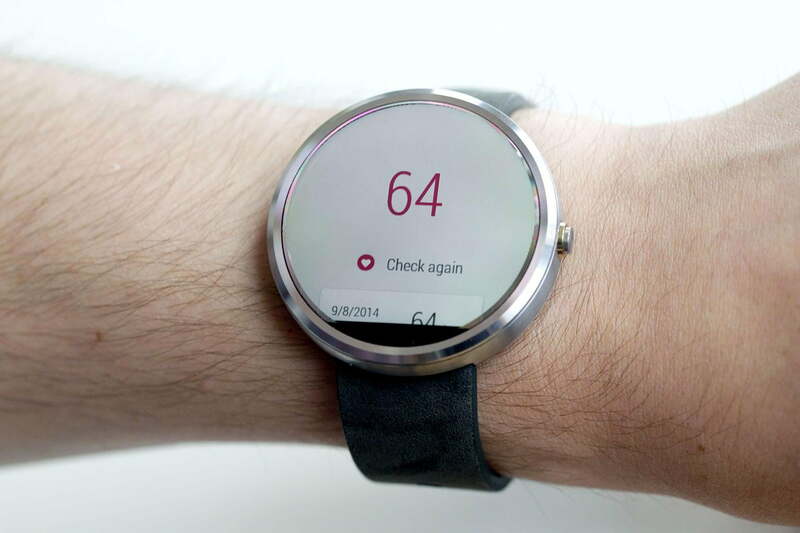 There’s a Google Fit function on the Moto 360, but not everyone will want to use it. It works to keep you fit by counting your steps and checking your heart rate, but if you have other ways to keep track of your fitness, or you just don’t care, the cards can get annoying. Luckily there is an easy way to turn them off. Tap the face, scroll down and hit Start. From there, tap Fit under the apps list. Scroll until you see Show Step Card, and toggle that to off. That will take care of those nagging step cards. While your phone is charging, you can check on how it’s doing on your Moto 360. Download the Motorola Connect app, and follow the on-screen instructions to pair it with your watch. From there you can check in on battery levels from anywhere, whether that be the grocery store, bathroom, or a movie theater. 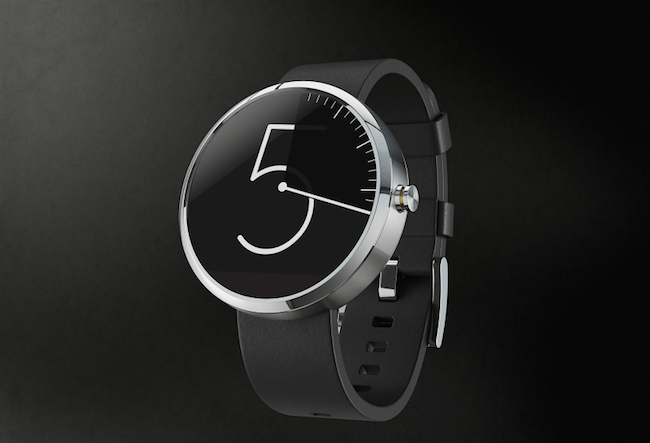 Unlike some of the other smartwatches in the world, you can customize your own watch face. Want a little Android alien pointing to the time for you? You got it. Simple black numbers on a white background? They have that too. To change the face, touch the screen twice, touch Settings, then Change Watch Face. A lot of apps produce notifications on your phone, and you may not want all of them also going to your watch. 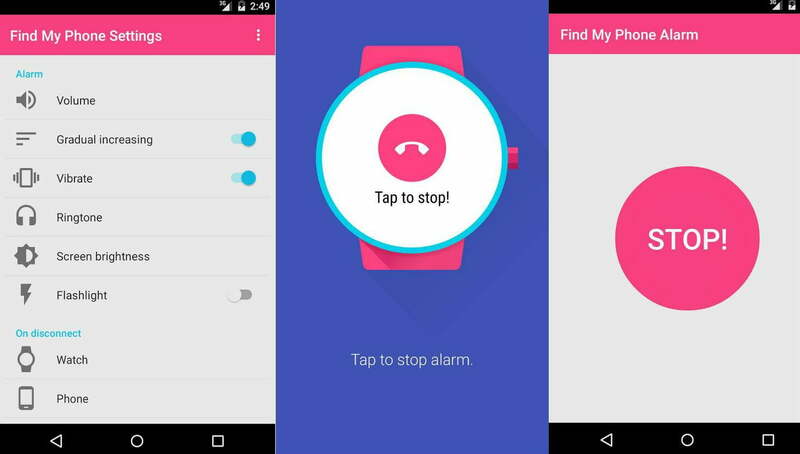 The Moto 360 makes it easy to sort which apps send notifications to your wrist and which stay in your pocket. To do this, open Android Wear on your phone, tap Settings, go to Mute App Notifications, tap the Plus icon, and then select the apps you want to block. One of the best uses for a smartwatch is to find your phone when you lose it. Download the Find my Phone app on your phone and watch. Click a button to make your phone ring obnoxiously until you find it. Armed with these Moto 360 tips, you can unleash the power of your smartwatch. You’ve learned how to dim your screen, silence your watch, and find your phone, all with a quick swipe of your hand.